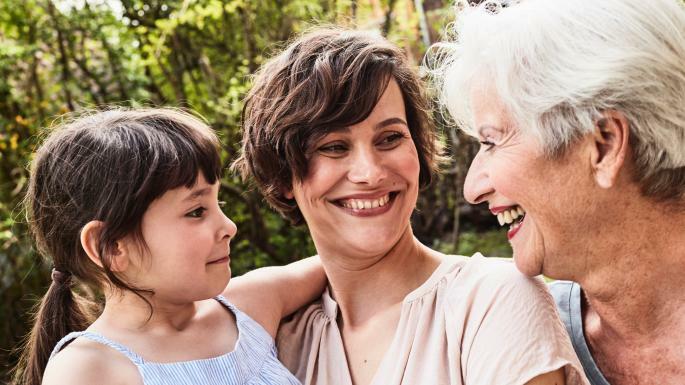 Having children who could use some money to help them to buy a home at the same time as having parents who require extra care can be very difficult, especially when you also need to save for your own retirement. We ask the experts for their tips for those stuck in the sandwich generation. One of the biggest pressures on this generation is the desire to help adult children to buy their first home. “It used to be a nice-to-have if parents could lend a hand, but now it’s an expectation,” says Darren Laverty of Secondsight, an employee benefits specialist. Laverty says withdrawing a small pension to give to children for a deposit can lead to unexpected consequences, such as triggering the Money Purchase Annual Allowance, which means that you can then only save £4,000 a year into a pension. “A lot of people are realising the value in their house through equity release and giving their kids an early inheritance. You need to avoid gifting that later affects your own quality of life,” Laverty says. “Most people try to help their children fairly, so if one child is desperate for support the parents tend to do something to help the others even if they don’t need it,” he says.